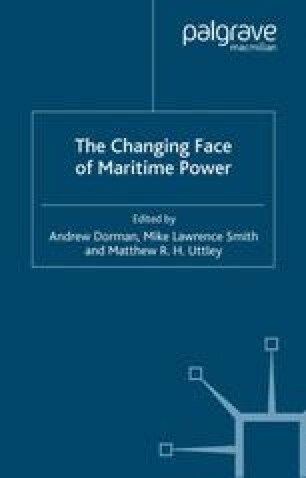 The broad context of this volume is the extent to which the shift from Cold War to post-Cold War has impacted on the nature of maritime power. It is clear that the end of the Cold War has changed the basis for strategic planning among the major powers. The underlying theme addressed in this volume is whether the changes in the international scene have propelled strategic thinking into innovative, ground-breaking territory, or represent merely an alteration in emphasis back towards traditional ways of looking at military power, both maritime and otherwise, the only innovation being in more elaborate and fanciful names to cover really quite traditional notions of military activity. While any definitive conclusions will, naturally, be disputable, the scope and coverage of this volume permits a tentative assessment of the extent of the changes since the end of the Cold War and in which areas they are taking place.